A “Ring of bells” is the name bell ringers give to a set of bells hung for English full circle ringing. The vast majority of “rings” are in church towers in the Anglican church in England and can contain three to sixteen bells, though six and eight bell towers are the most common. They are tuned to the notes of a diatonic scale, and range from a few hundredweight up to as much as four tonnes in weight. They are most commonly associated with churches as the traditional means of calling the congregation to worship. Many people use the term “peal of bells”, incorrectly, although it’s definition has changed considerably over the years and was one of the motivating factors in the formation of the Central Council of Bellringers in 1891. Currently, for a performance to be recognised as a peal by the Central Council it must consist of sufficient changes (at least 5,040 on up to seven working bells, or 5000 changes on higher numbers. For typical tower bells a peal takes around three hours to ring; the time depends on several factors including the number of changes and the weight of the bells, which affects the speed of ringing. The Anglican church of St Benedict Biscop has one of the southernmost towers of the Lichfield Diocese and the ringers are mostly members of the Lichfield and Walsall Archdeaconries Society for Change The church has a “light” ring of 8 bells, in the key of F#(755Hz). The back six bells (i.e. Nos.3-8 were cast in 1744 by Henry Bagley III, and have the following inscriptions. In 1953 the bells were re-hung by Gillet and Johnston of Croydon. The frame was strengthened, but not otherwise altered, although some new fittings were supplied including ball bearings. At this time the ringing chamber was also moved up from ground level to it is present position in the tower. The bells were rededicated on 10th October 1953. However, Gillet and Johnston went out of business shortly afterwards, and in later years it was generally considered that this latter work at St Benedict’s was “perhaps not one of their finest moments”. All eight were then re-hung in a new 2-tier, three on five steel frame, by Hayward Mills Associates the work being completed in 1997. The definition of a peal has changed considerably over the years and was one of the motivating factors in the formation of the Central Council of Church Bell Ringers in 1891. Currently, for a performance to be recognised as a peal by the Central Council it must consist of sufficient changes (at least 5040 changes on up to seven working bells or 5000 changes on higher numbers), meet a number of other criteria (collectively referred to as the decisions), and be published in The Ringing World. On typical tower bells a peal takes around three hours to ring; the time depends on several factors including the number of changes and the weight of the bells, which affects the speed of ringing. Beginners are invited to join the team on Monday evenings at 19:30, followed by experienced ringers from about 20:00 until 21:30. The bell ringing team also ring with the team members from All Saints Church in Sedgley, as both towers are struggling to attract sufficient ringers at present. 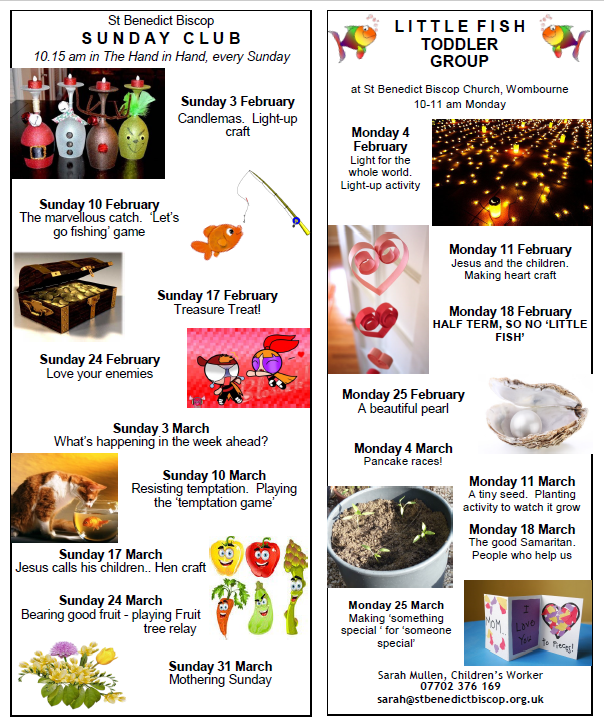 On the second Monday of the month, the St Benedict’s team visits All Saints to practice and then on the fourth Monday of each month, All Saints come to St Benedict’s. On the first, third & fifth Mondays of the month each team practices at their own towers. Ringers gather at St Benedicts’s on Sunday mornings at 10:00 to ring for the 10:30 service. 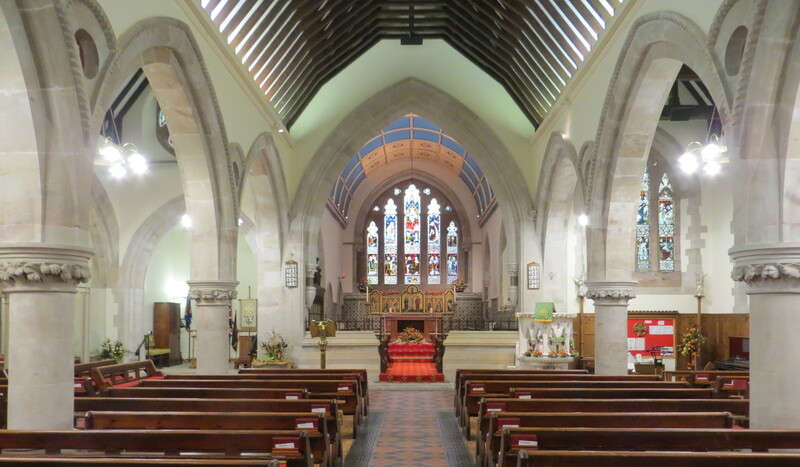 We also ring occasionally on weekday evenings if there are special services such as confirmations, and in the summer the church is very popular for weddings. St Benedict’s band of ringers are a friendly bunch of people who are desperate for new ringers especially for service ringing. It is a way of keeping fit physical and mentally alert. It is also a very social activity with the added bonus of being able to learn a traditional “new” skill! All comers of any standard are welcome any time.